This was embedded by using the Vimeo "share code" and dropping it in the form for posting this item, i.e., copy and paste. The following is an excerpt from the AACA site, to show how the layout appears. 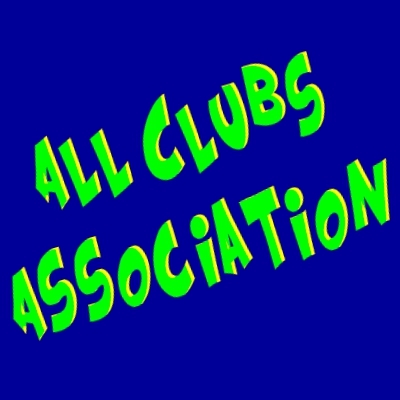 Yes, this Association is itself a club: The Access All Clubs Association (AACA). Please plan to attend an Access All Clubs Association (AACA) kick-off meeting on Wednesday, March 6, at 1:30pm in La Mesa room. You will receive a reminder in the Weekly Reminder email on March 4. I will be hoping to complete the meeting in 60 to 90 minutes, but I have the room for 2 hours if anyone wants to hang around for questions specific to their goals. What does the HOA Northstar transition mean regarding your SBR club websites and the AACA? 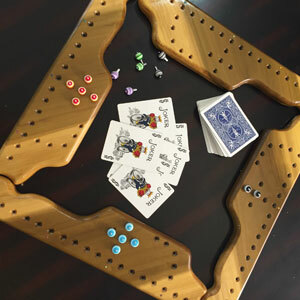 On February 18, 2019, the HOA announced a new policy regarding clubs. It has significant impact on clubs vis-a-vis their websites. Last summer, in response to a question asked to Andrea, "no change" would be made to the process of linking over to the SBR Clubs site with the transition to Northstar as the platform for the HOA site. Specifically, the HOA site would continue to connect to the site. "Create Account" has been enabled for everyone. Click the "Log In" button (or click the title of this news item), scroll past the login entries to view the section about creating your own account. Release of the new version of the SBR Clubs site, now the "Access All Clubs Association"
Major Additions to the Club List -- Approximately 50% More! Major additions have been made to the clubs list as shown in the Browse By Category section. The list that has grown by about 50% is consistent with the list dated October 2018 available at the Hacienda front desk. These clubs will appear in the Quick Pick section once a tile is uploaded needed for that section. 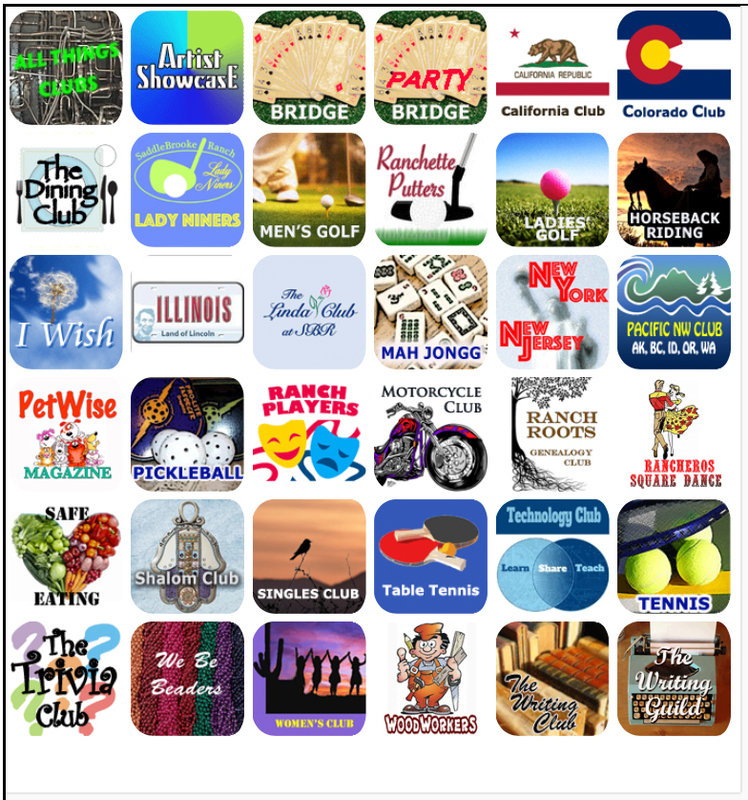 CONTEMPLATING ADDING A CLUB TO THE SBR CLUBS SITE? Here's a sneak preview of work in progress of the new SBR Clubs website that is getting close to release. If you are contemplating adding a club, NOW IS THE TIME TO CONTACT ME to get started. I will consult with you on a first-come-first-served basis. By the way, notice you can add a Google Search tool as shown here to your news feed postings. That is, if you do. 🤔 Enter a search term and give it a try. The SBR Clubs progress is picking up speed because important decisions having been made working with RCI. Now is the time to determine how you want people to see your club and determine what features you need. Identify what are absolute requirements separate from nice-to-have. I can help you with this process and point to solutions that will be best for you. After getting most of my questions answered by RCI, it's safe for me to continue. Because the final answer I'm waiting for may affect how clubs are to be handled vis-a-vis RCI, I will postpone meeting with club officials until I have some important features implemented that will give you total control of your completely independent of RCI affording you great freedom.